Our new ultra lightweight fluorescent elastic light belt with CREE® 150 Lumen LED mounted at waist level. 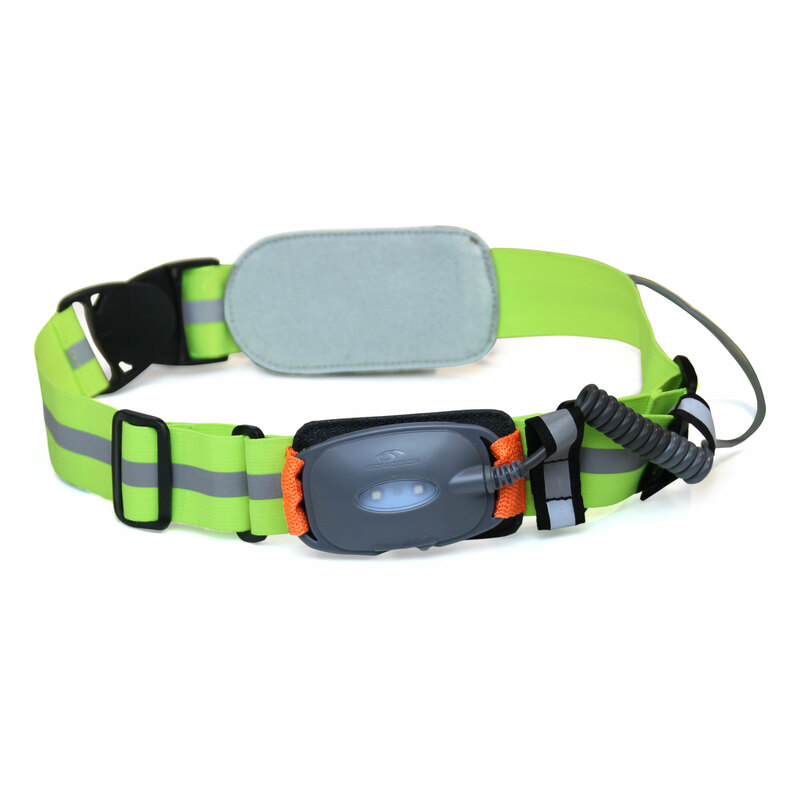 It features a stretchy minimalist waist band design for greater overall comfort combined with fluorescent yellow straps with reflective gray stripes for added road safety. 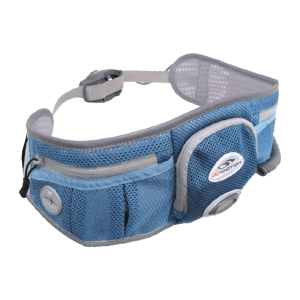 The two buckle waist adjustment provides improved overall fit and better adjustment. 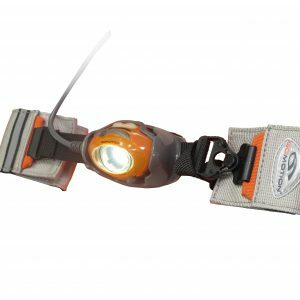 The Corebeam also features a rechargeable Lithium-Ion battery pack with red flashing safety LEDs mounted and facing the rear for additional road safety. 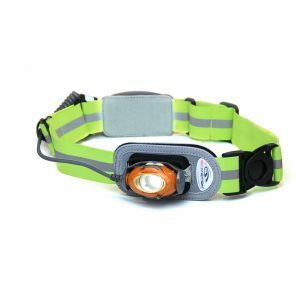 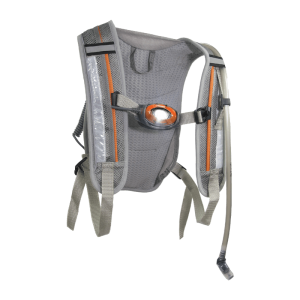 The perfect lightweight race belt for long distance and relay runners and an ideal waist light for night-time worker safety.